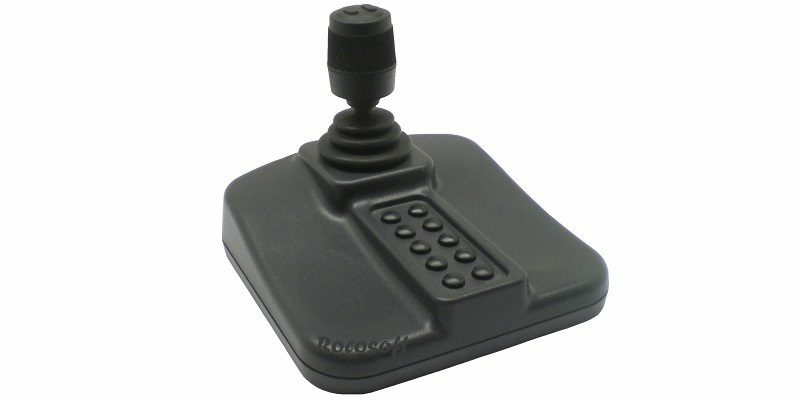 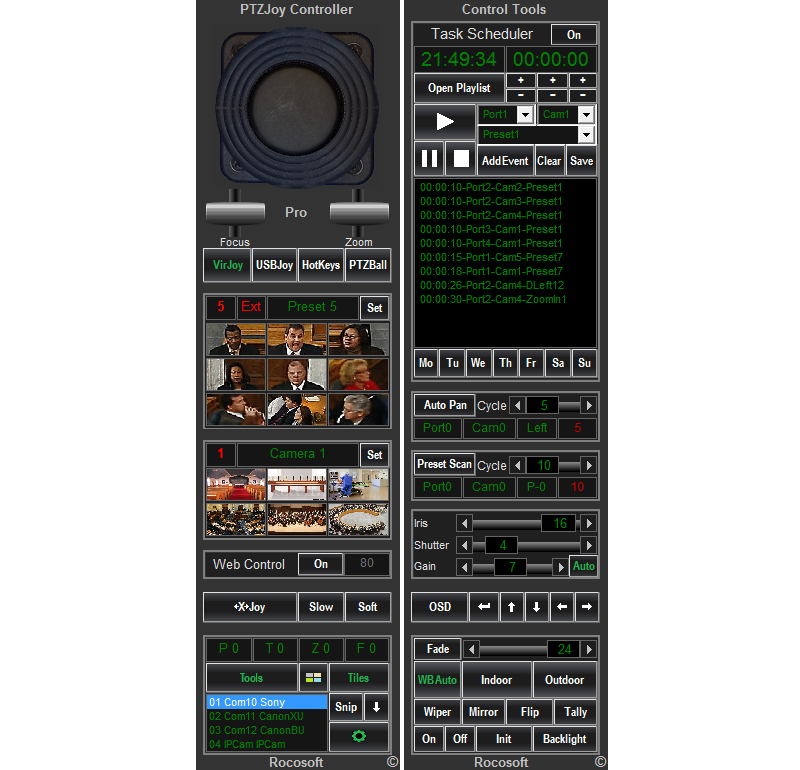 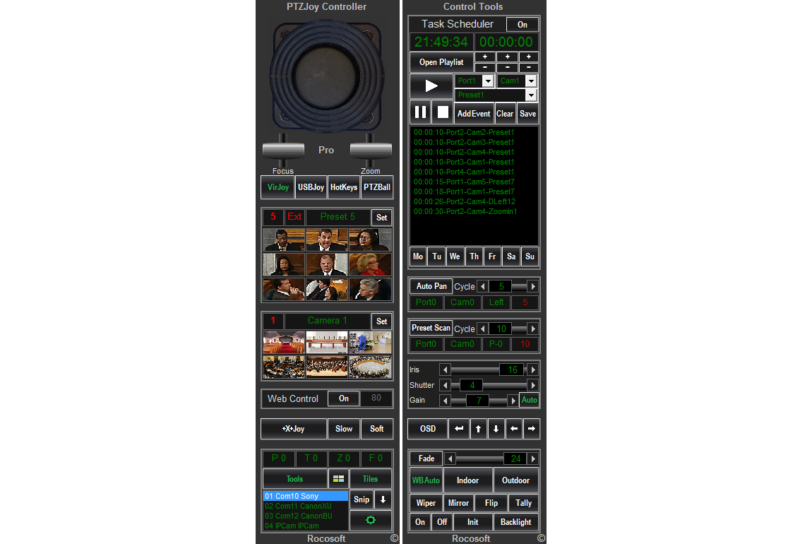 Rocosoft PTZJoy Pro VISCA Controller is great when, on top of precise USB and Virtual Joystick controls, you need Keyboard shortcuts, far end camera control, OSD menu access, Exposure monitoring and controls, Multi-Joystick support, PresetVisualizer Control Panel, and automation tools like Auto-Pan, Preset Scan, and Task Scheduler. 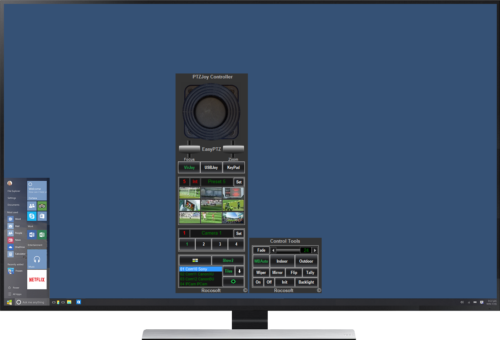 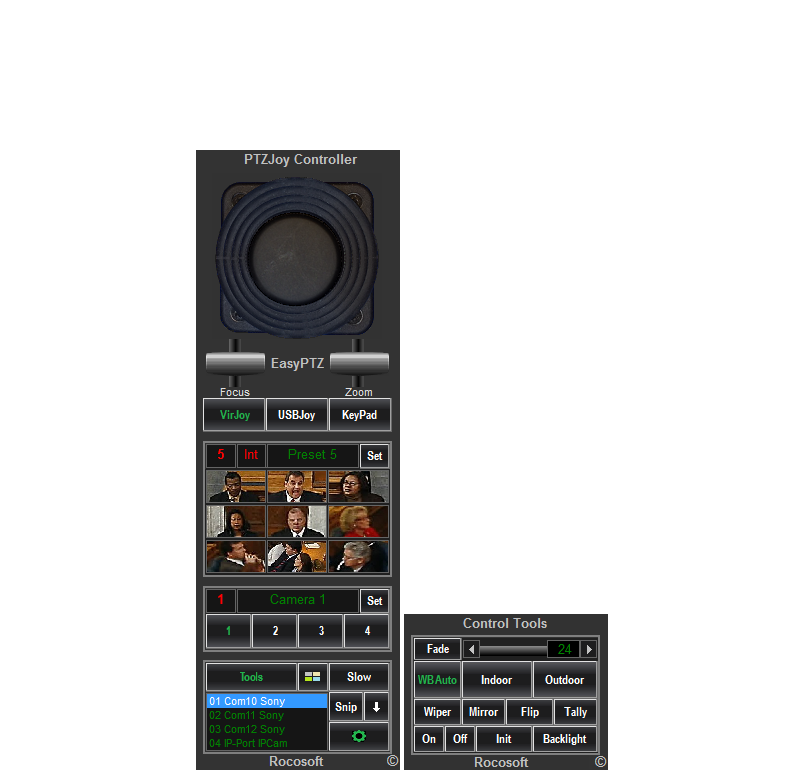 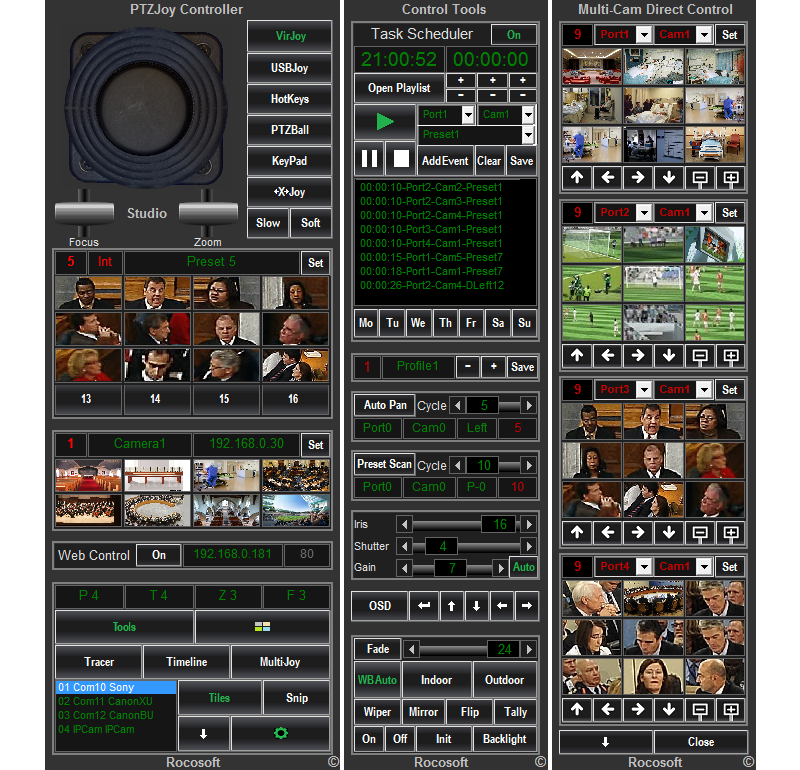 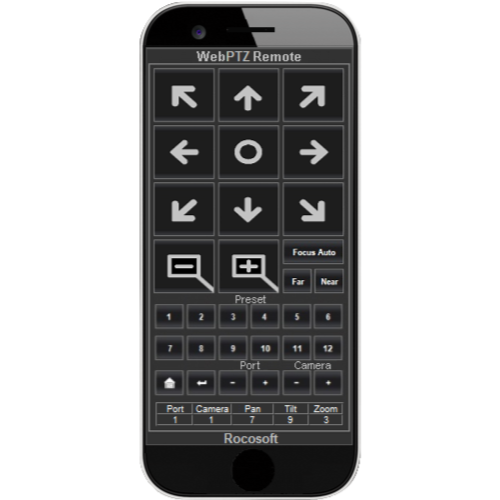 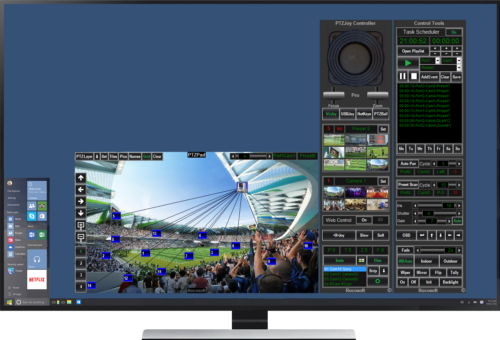 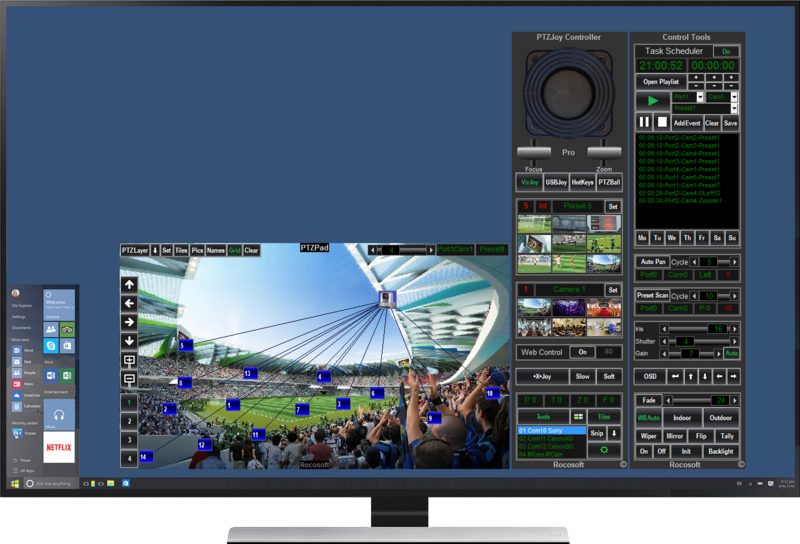 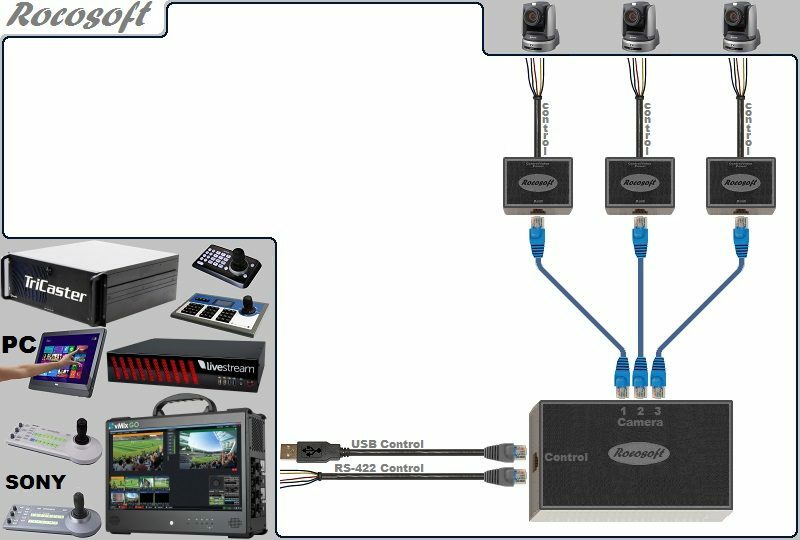 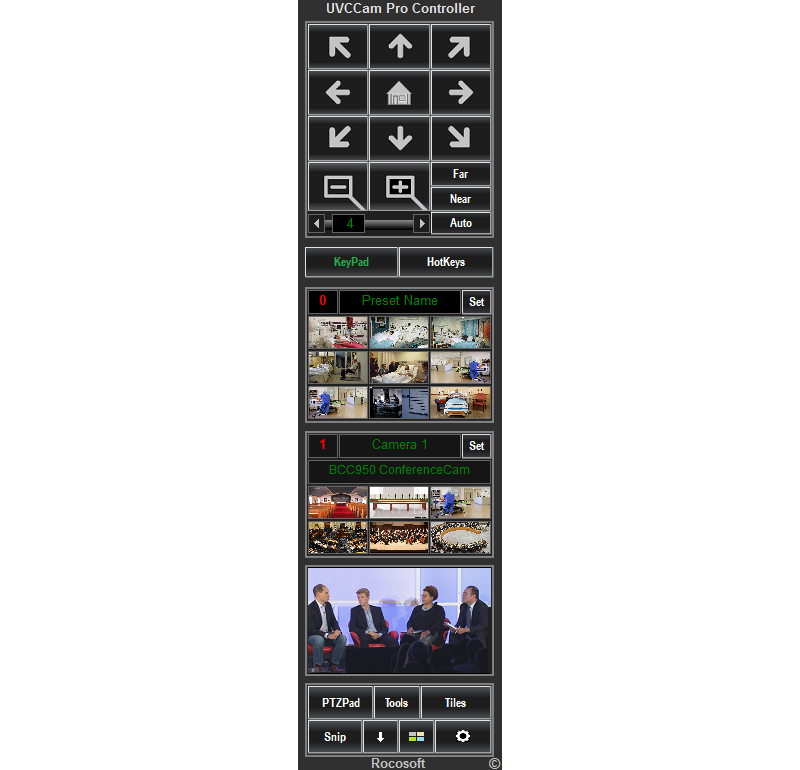 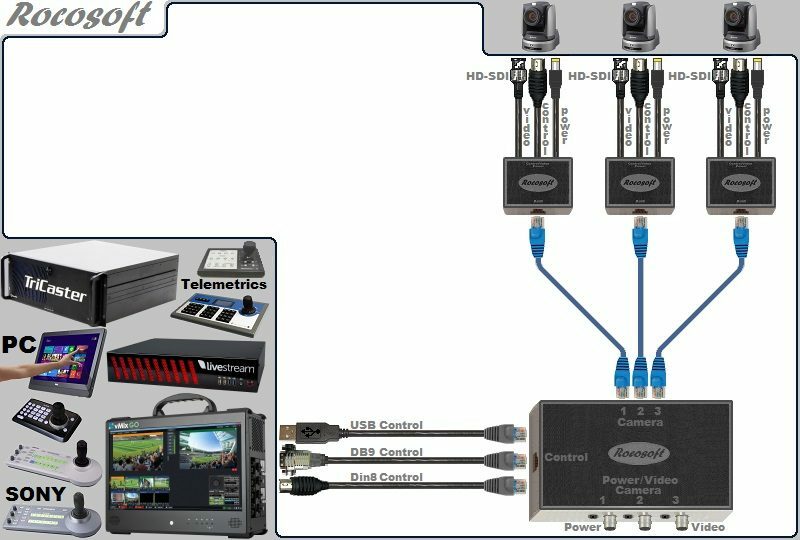 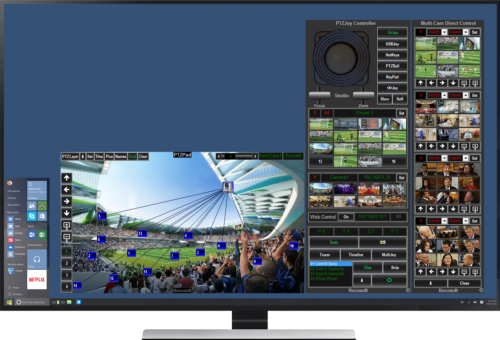 PTZJoy™ Pro VISCA Controller is universal - it works with all Serial Port cameras and can control different camera brands and protocols from the same interface with the ability to mix and match them. 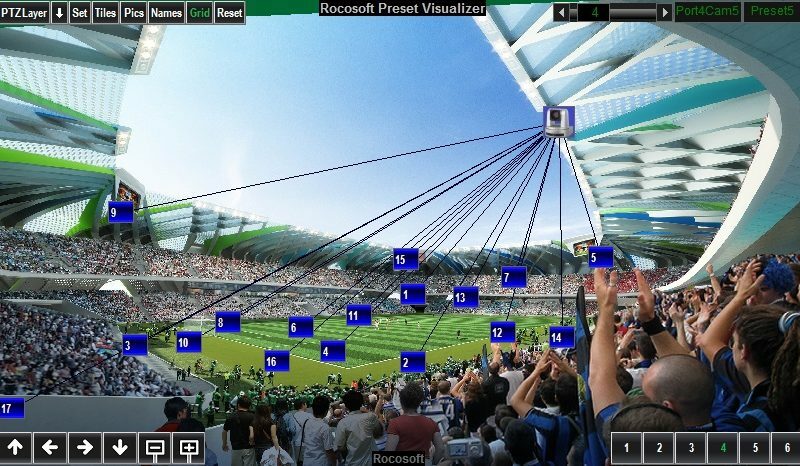 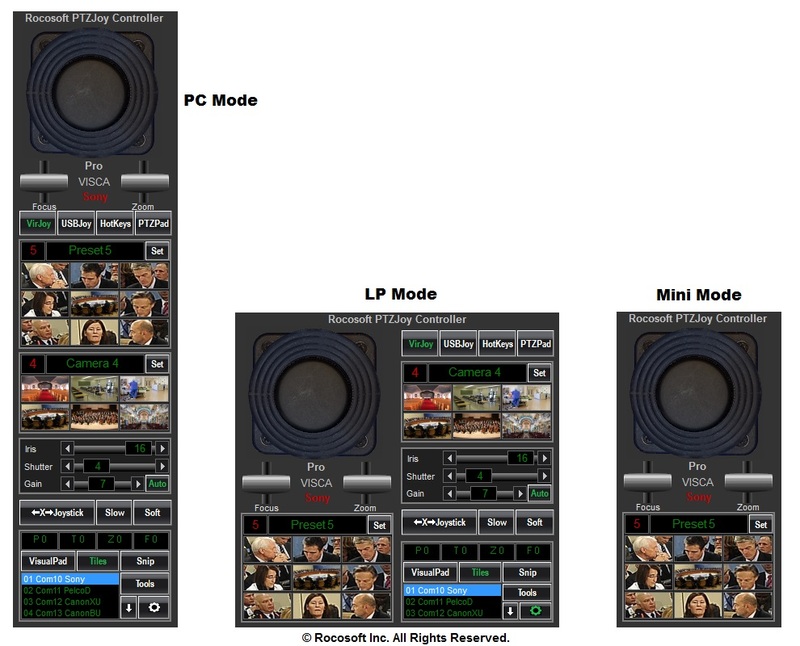 All this with easy switching between cameras with no reconfiguration needed.